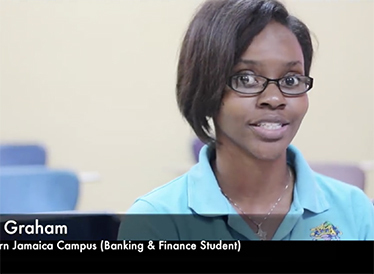 Tirannah Graham is a Second Year Banking & Finance Student at UTECH - Western Jamaica Campus and a MoBay City Run Scholarship recipient. 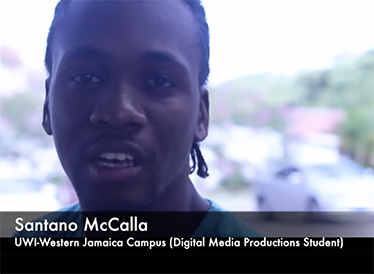 Santano McCalla is a 2nd Year Digital Media Production Student at University of the West Indies - Western Jamaica Campus and a MoBay City Run Scholarship recipient. 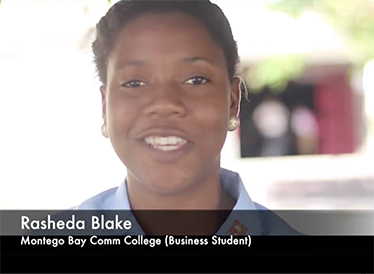 Rashedah Blake is a 1st Year Business Student at Montego Bay Community College and a MoBay City Run Scholarship recipient. 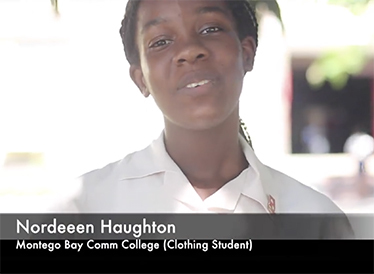 Nordeen Houghton is a 1st Year Clothing Student at Montego Bay Community College and a MoBay City Run Scholarship Recipient.